This podcast is about the early onset of Parkinson's Disease. My journey thought diagnosis, treatment and clinical trails. Parkinson's progresses differently in every person diagnosed. My goal is to shed light on one of many Parkinson's journeys and help start a conversation about the disease. Yes I am! But not for that reason. Tune in to hear my amazing idea for a party. Celebrating my life! 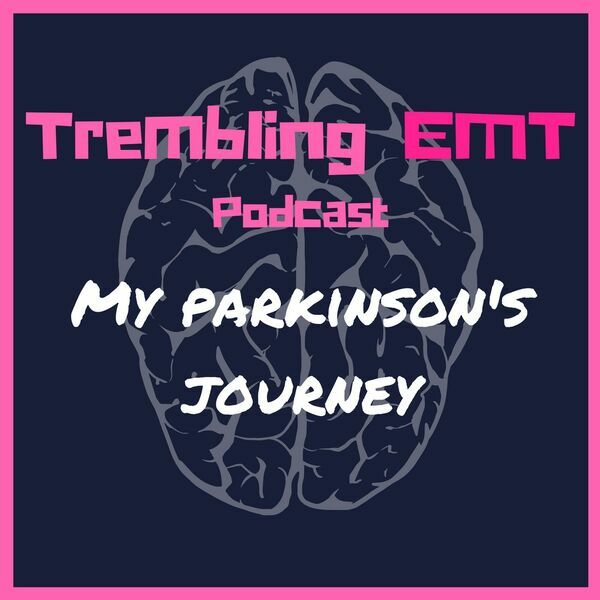 All content © 2019 Trembling EMT: My Parkinson's Journey . Interested in podcasting? Learn how you can start a podcast with Buzzsprout. Podcast hosting by Buzzsprout.